€ 2,50 Portoersatz sind mit dem beigelegten Zahlschein zu bezahlen. 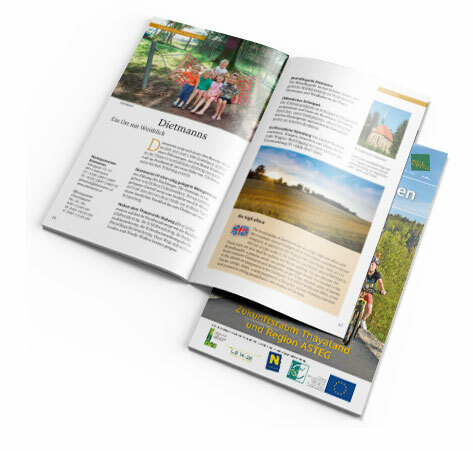 The new, free, low-cost app is ideal for planning your excursions or holidays in Lower Austria - conveniently from home or as a signpost on the spot. European Agricultural Fund for Rural Development: Europe is investing in rural areas.